HB9HFD will be active as D44TAQ from San Pedro, Sao Vicente Island, IOTA AF - 086, Cape Verde, Cabo Verde, 17 - 22 February 2019. He will operate on 40 - 10m using Icom IC - 703 transceiver 10 watt and Alex Loop antenna, FT8 and other digital modes. 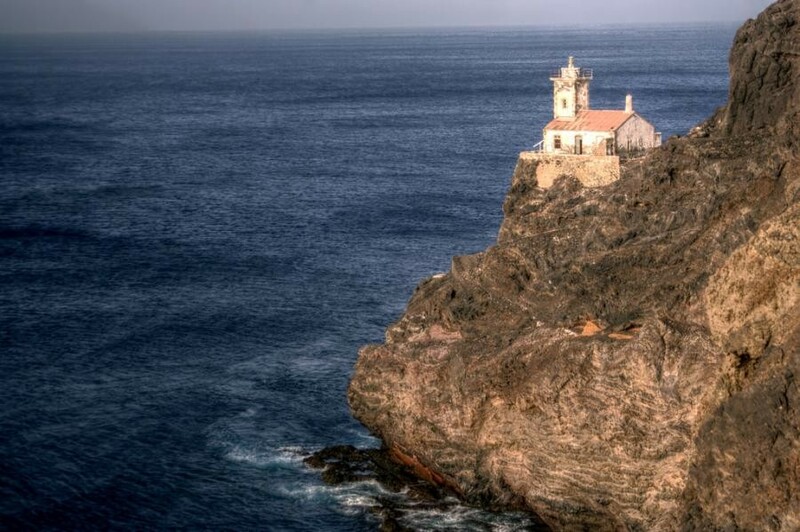 Lighthouse, San Pedro, Sao Vicente Island, Cape Verde, Cabo Verde. Author - pbr42.